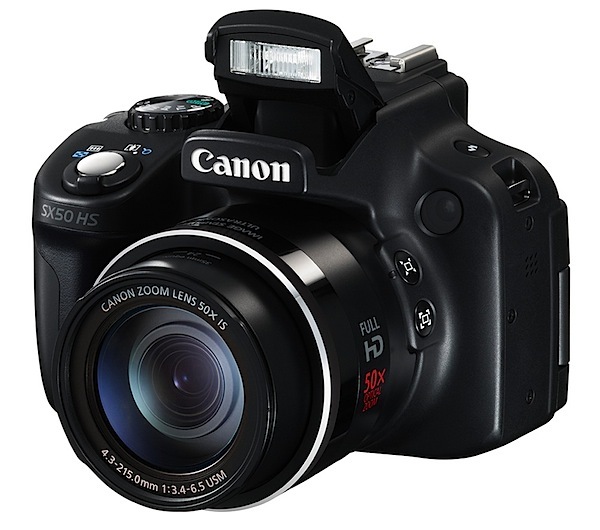 Our modified Canon PowerShot SX50-IS can see from about 340nm to 1100nm. The Canon SX50 does not have a very good filter ring lens mount. For the UV+Visible+IR cameras, e add a stepping metal stepping ring adapter to the lens so that you can mount 58mm filters. Because of this, the stock lens cover does not fit. We include a new 58mm lens cap. We can convert your PowerShot SX50-IS for $275 for UV+IR+Visible and $375 for IR-Only + return S&H ($20 UPS ground insured domestic USA). Turn around is usually 1 or 2 days from receipt.